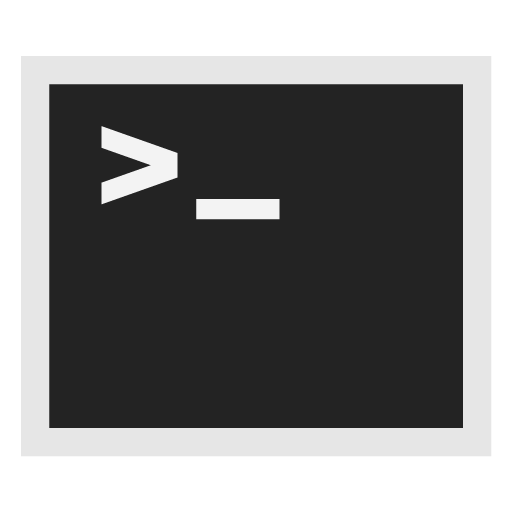 This post shows how list files in a directory using a shell script. This post shows how to lock a file using a shell script. This can be useful to avoid multiple executions of the same script.